My second stop - the mountains of the Sierra de Gredos were a real change from Pedro Munoz. It should have taken about 3.5 hours to get there but I found, yet again, that relying on my SatNav (for anything other than raising my stress levels and getting me very lost), was a big mistake. It took me 6 hours instead….. I ran out of swear words after the first hour. 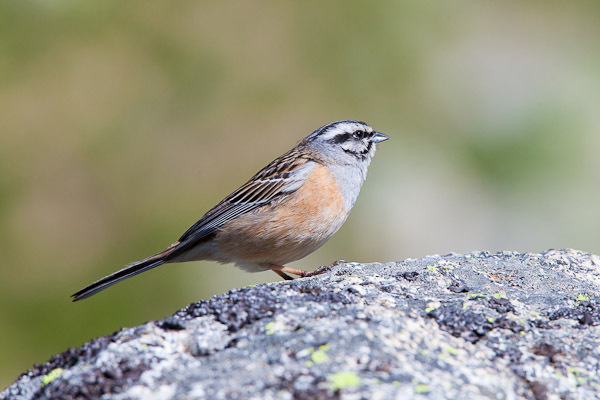 Reluctant as I was to leave the lagunas and grebes behind and despite the SatNav traumas, the stunning scenery and distinct bird life of the Gredos made it feel instantly worthwhile (in addition to a really warm welcome from another fabulous couple in my accommodation - see later for info). 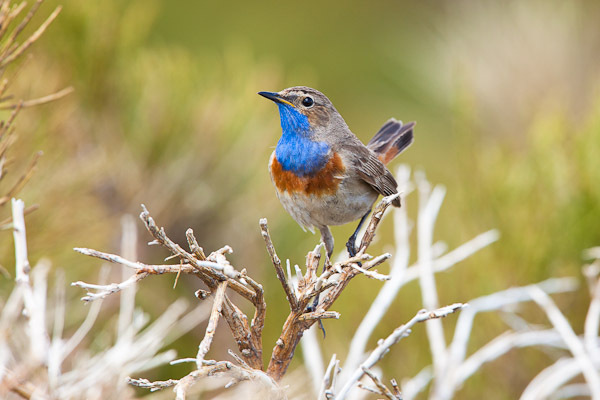 My main reason for visiting the Gredos mountains was to try and see and photograph bluethroats - one of those birds that has evaded me time and time again everywhere else. Thankfully, this time, after a fairly long trek up into the mountains, I found them. There must have been about 5 or 6 holding territories around me and they totally ignored me - they were far too intent on seeing off their neighbours and one of them seemed to take a shine to me - I think he was eyeing up my camera and tripod as a strategic song post at one point!! 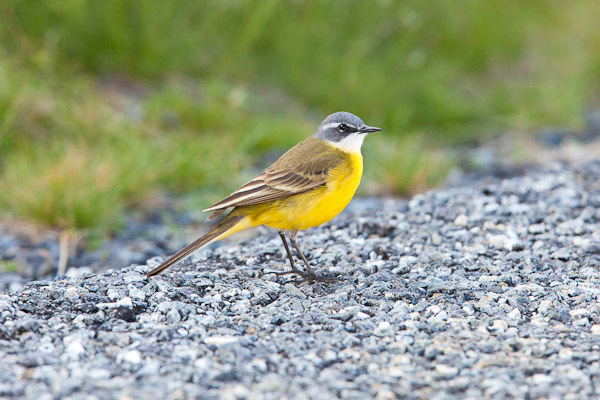 Other birds in the area included rock buntings, blue-headed wagtails and ortolan buntings - all of which are fairly abundant higher up in the mountains. 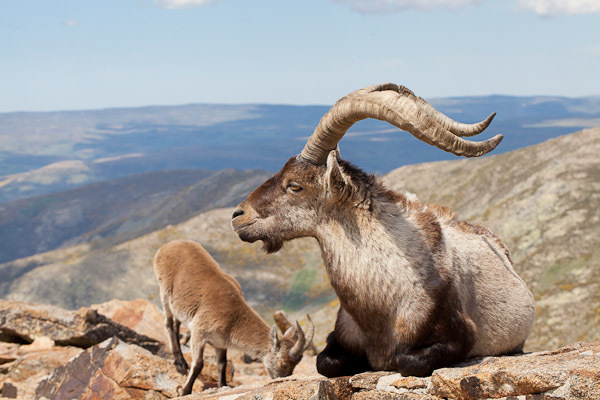 To cap it off, there are also very healthy numbers of Spanish Ibex on the higher ground. 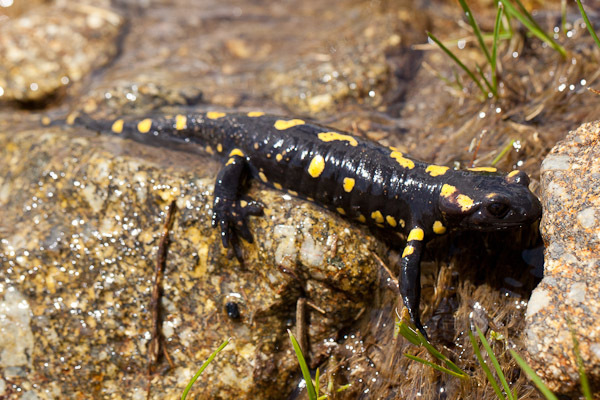 The crowning glory for me though (after the bluethroats that is) was this fire salamander found in a high altitude mountain stream. If you’re thinking of visiting the Sierra de Gredos (particularly if you want the flexibility of self-catering) then I’d highly recommend La Casa del Holandes in Madrigal de la Vera. The place is amazing and owned by a really great couple - Hans and Nieve. Both Hans (from Holland) and Nieve (from Spain) speak fluent English too but will happily talk to you in Spanish if you prefer. After 5 mins I felt right at home like I’d known them for years. The rooms are beautifully done out and to a really high standard. Each room has its own really neat kitchenette but if you can’t be bothered to cook Hans is a chef and has a restaurant and bar area downstairs - also beautifully done out. I really didn’t want to leave and am already thinking about my next trip back! !